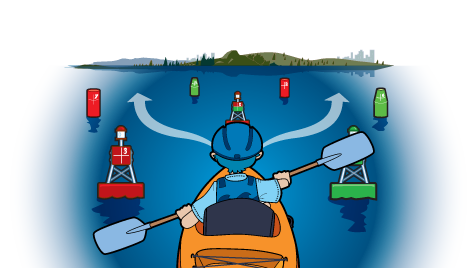 In short, this means you can study in the knowledge this course meets, and exceeds, the regulations and requirements for safe paddling. And it's the only online course that can make that claim. 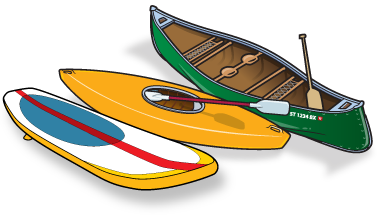 Then you may be looking for an online boating course focusing on powered watercraft. 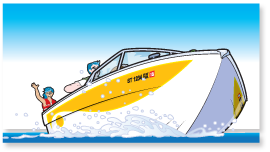 At BOATERexam.com®, you can learn everything from the parts of a boat, to navigation rules, to required safety equipment. You can sign up to study the course for free in most states. 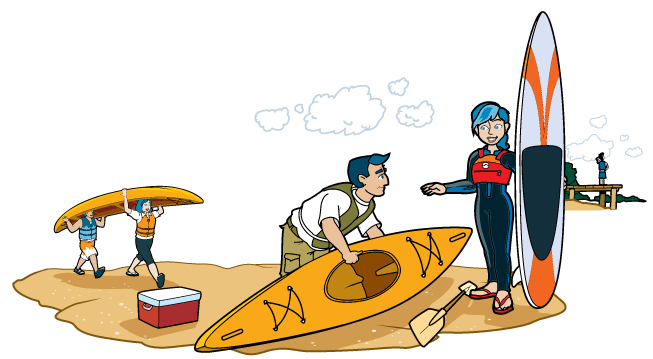 Paddling is a popular activity but it does come with some risks. So we are excited to have an online course that helps to get the safety message out.